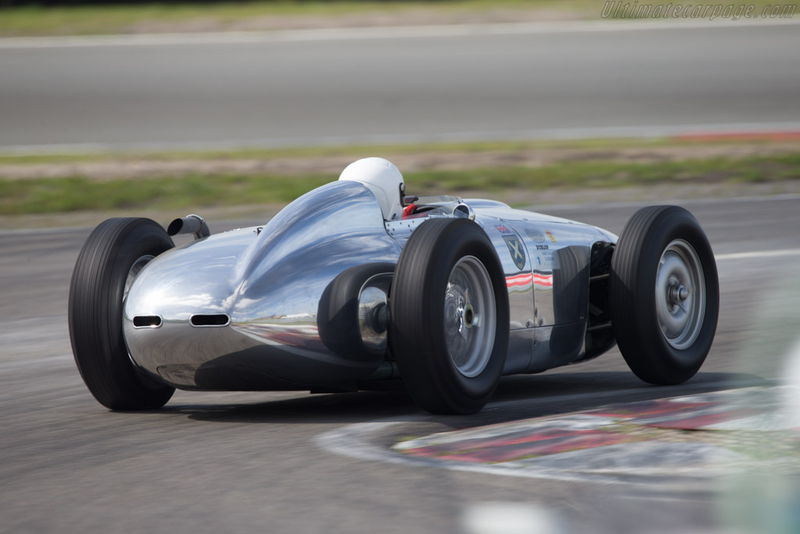 The Monza Lister was conceived and built in little more than two months, a rush job that was completed in the paddock at the Nürburgring, where Ecurie Ecosse were running three D-types in the 1,000km race. 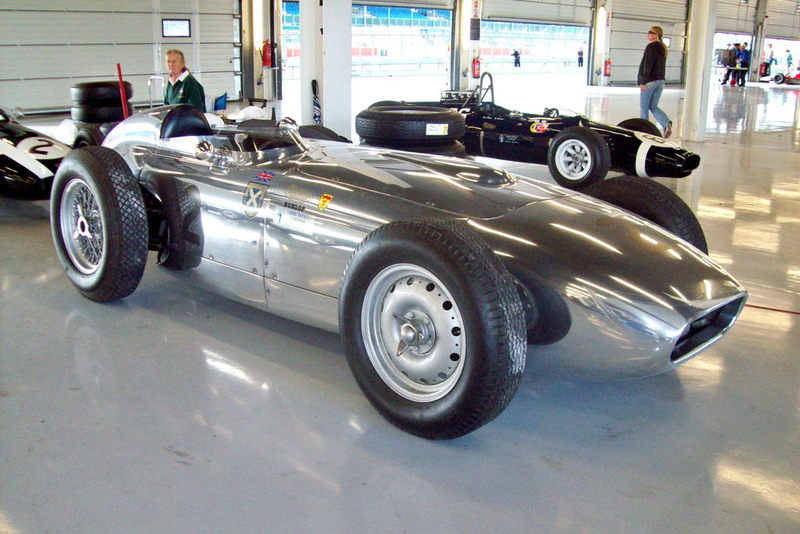 Autosport 6 June 1958 described the Monza Lister as having quite substantial alterations, such as the 3.8 litre D-type engine being off-set to the nearside, strengthened de Dion tube with a large diameter centre pin to retain the sliding block, stronger front suspension wishbones, and even friction-type dampers to augment the standard telescopic units. 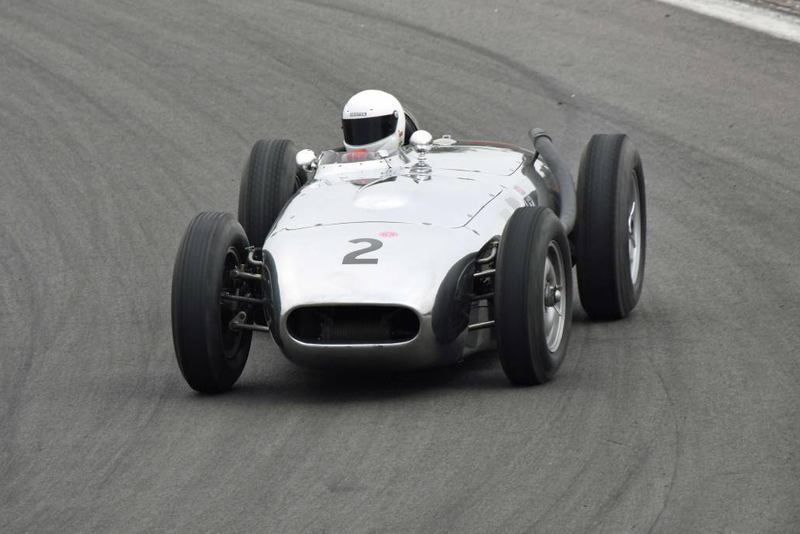 Although the single-seater Lister was handsome, it proved slower than Ecurie Ecosse’s two D-types at the Monza ‘Race of Two Worlds’ in 1958 – and even these were nowhere near as competitive against the American Indy cars as they had been in 1957.